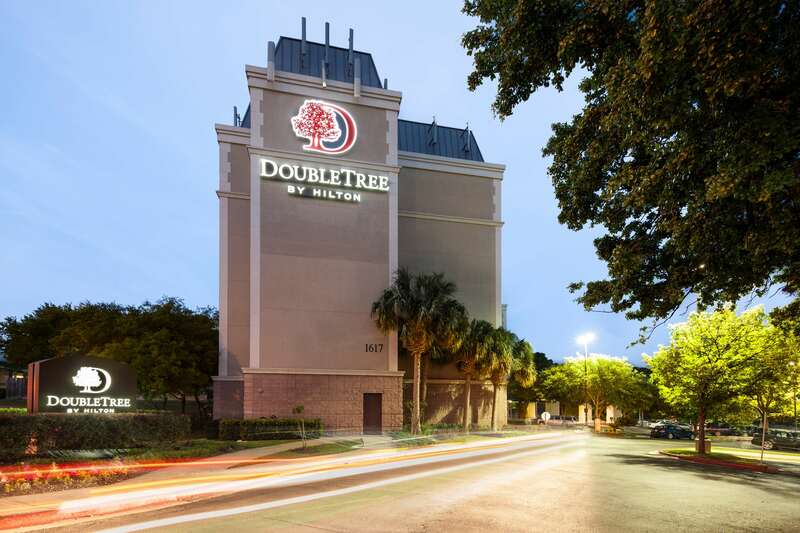 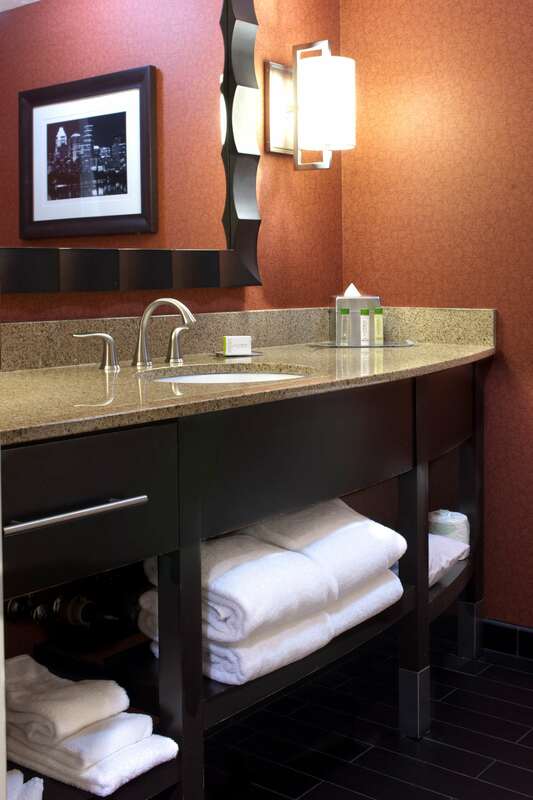 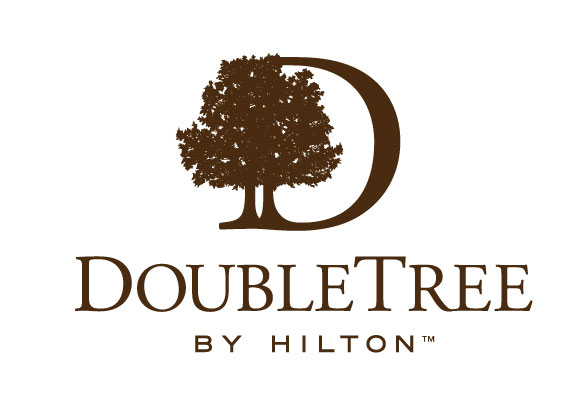 Feel at home when you stay at DoubleTree by Hilton Hotel Austin – University Area, just a mile from downtown Austin. 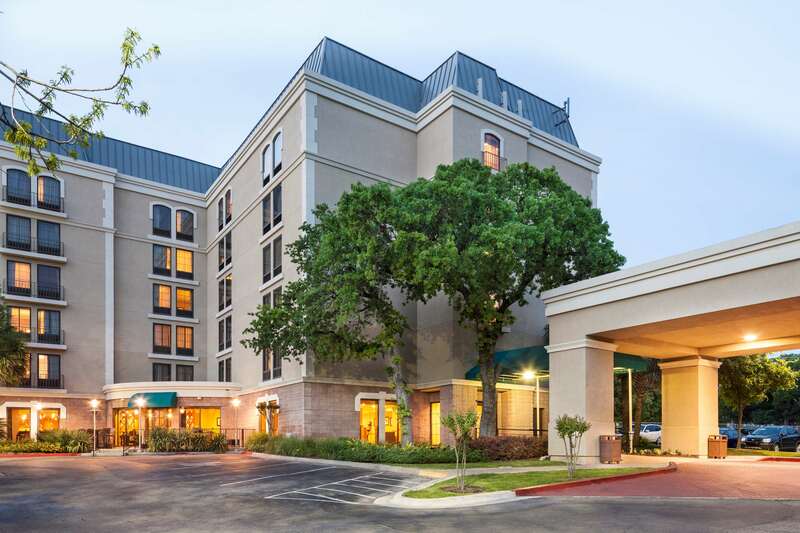 This Austin hotel near the University of Texas is just across the street from the University of Texas and the Frank Erwin Center. 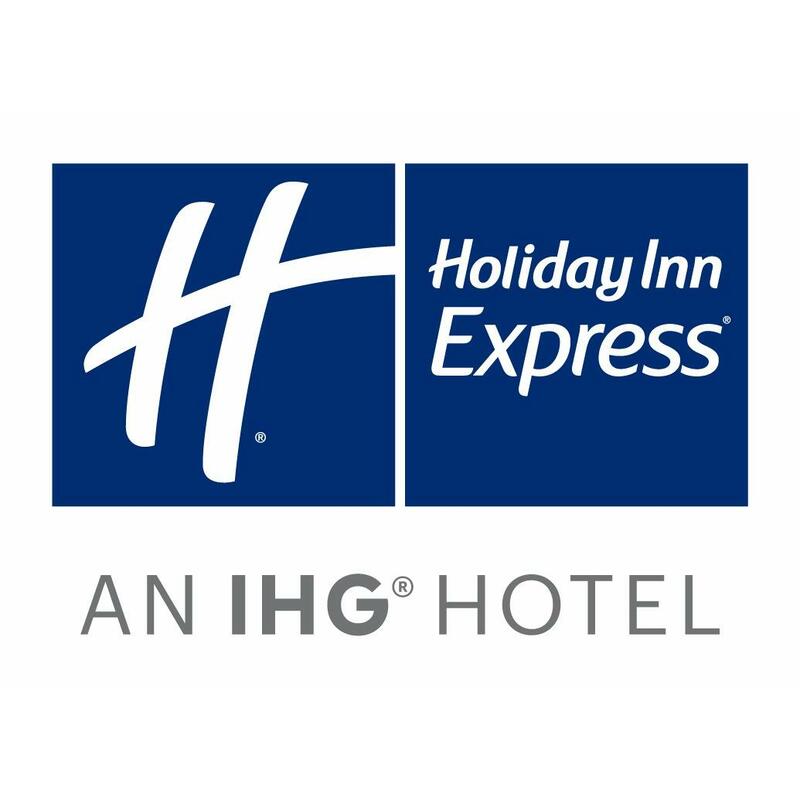 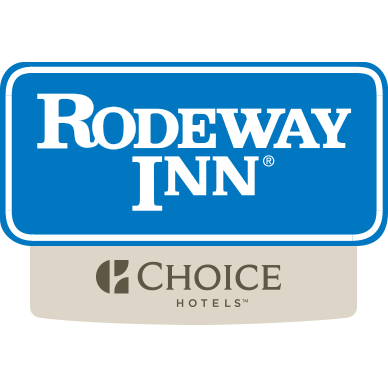 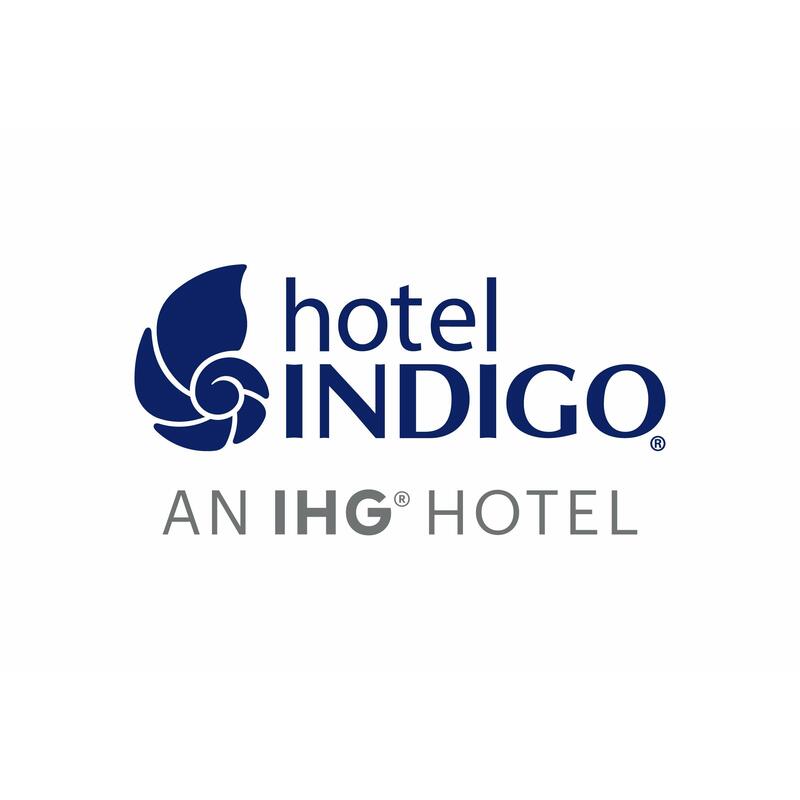 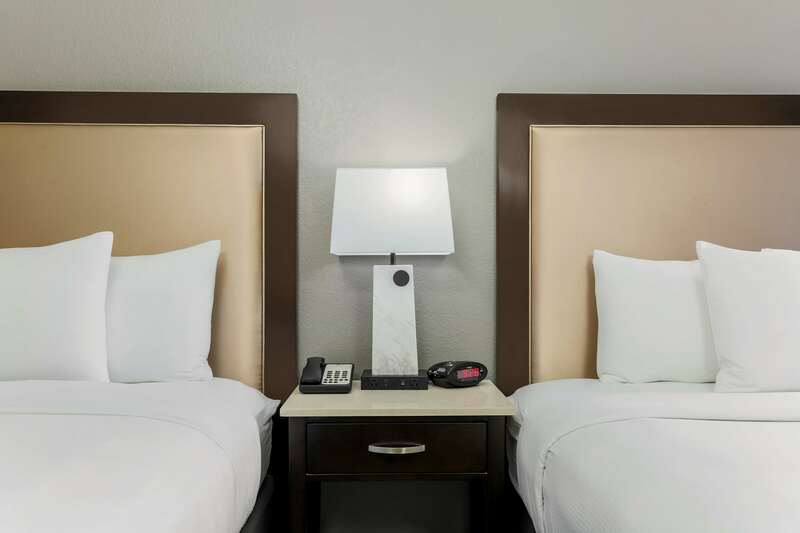 The most centrally located hotel in Austin, we're only four blocks from the Texas State Capitol and within easy reach of many Austin attractions. 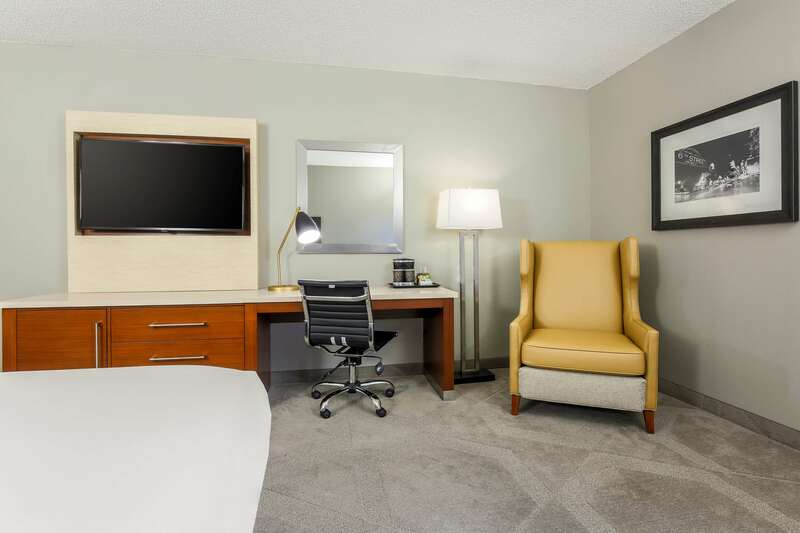 Our beautifully furnished guest rooms feature a comfortable bed, large work desk and TV. 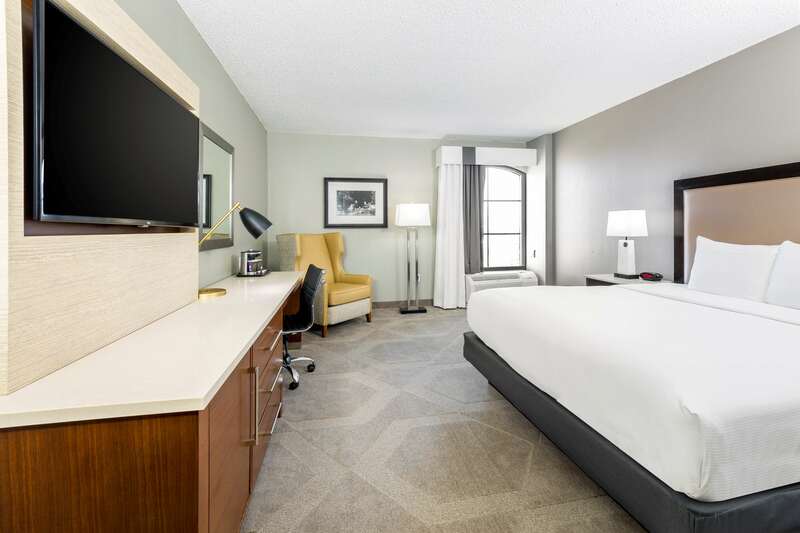 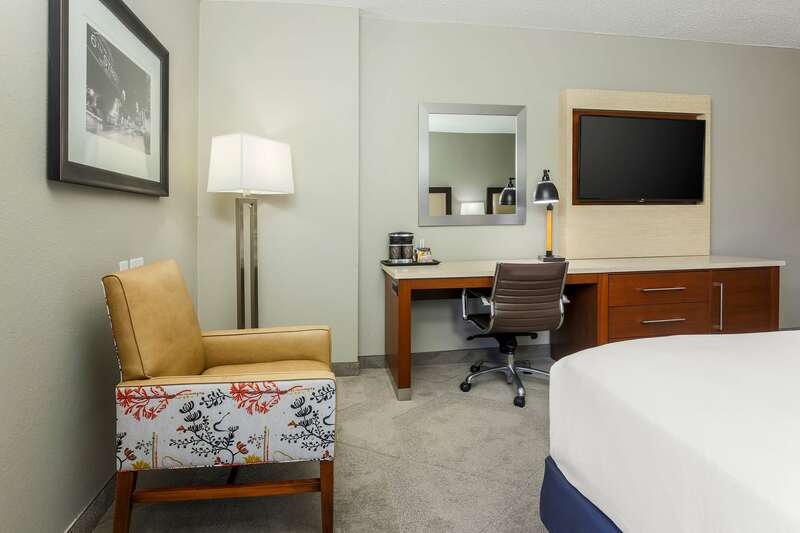 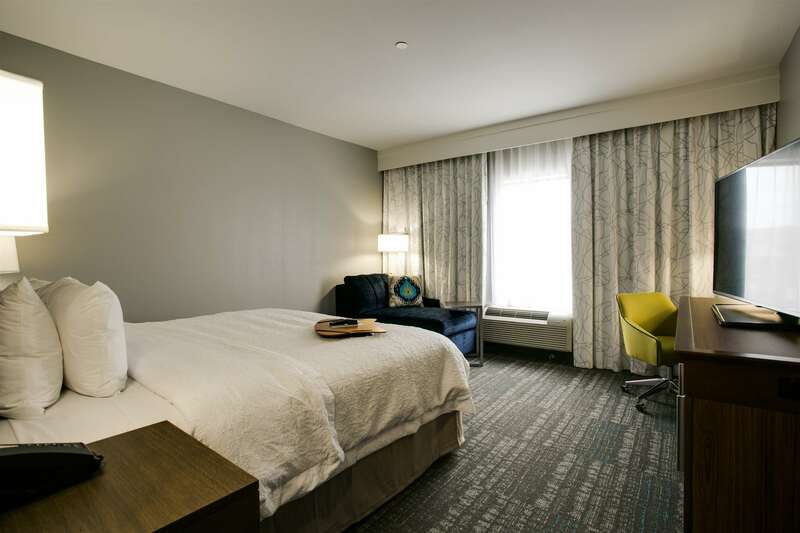 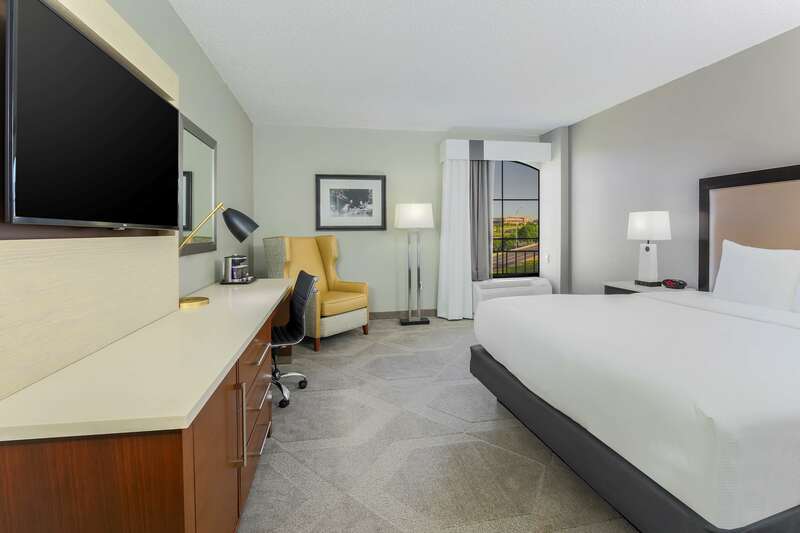 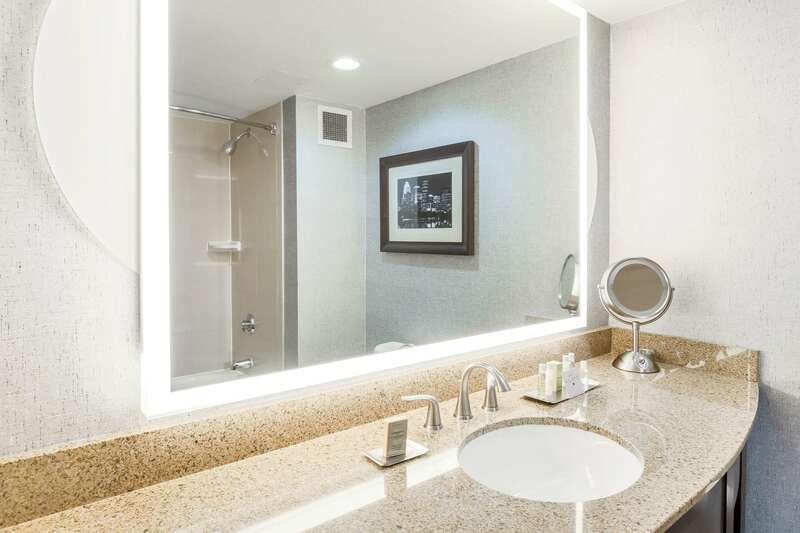 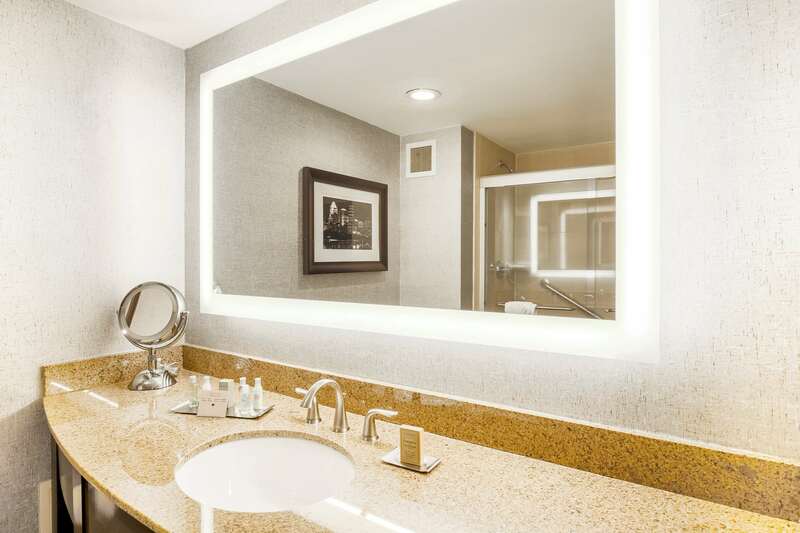 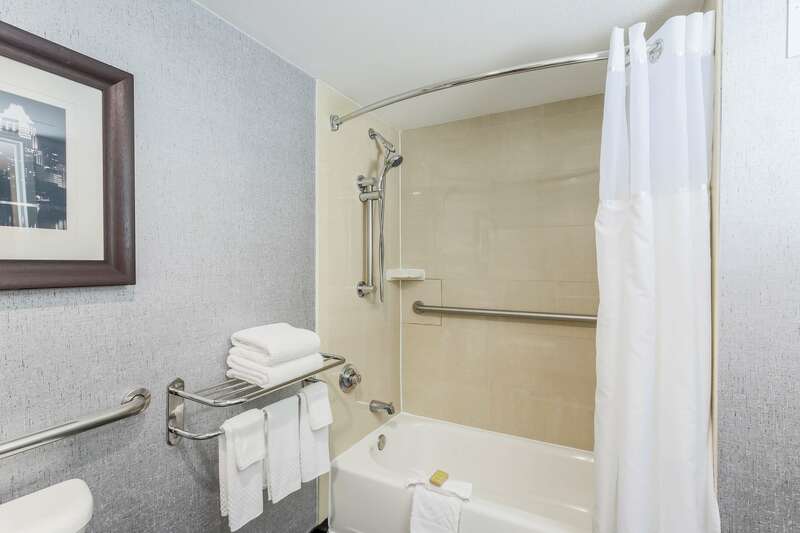 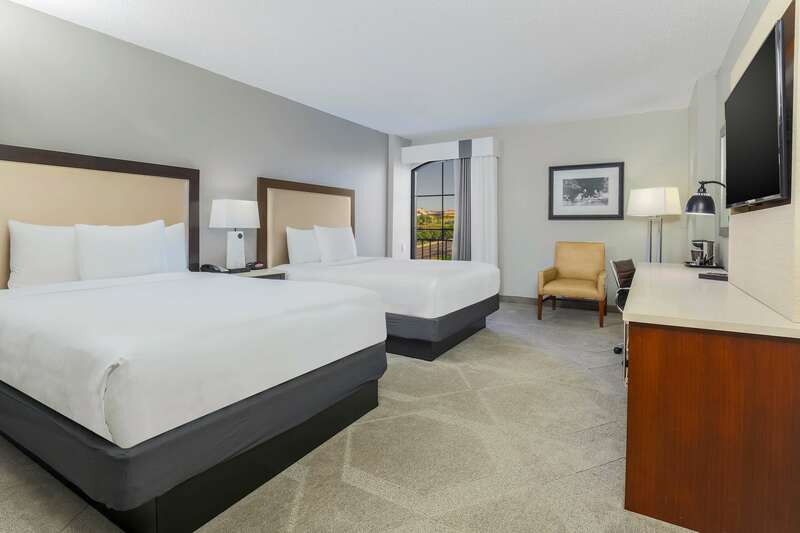 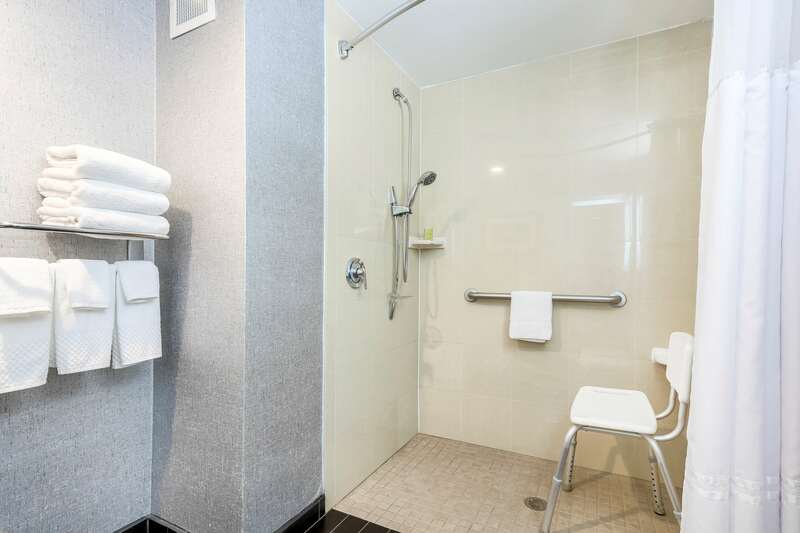 Upgrade to a room with an Austin view and enjoy the boutique feel of this comfortable Austin hotel near the University of Texas. 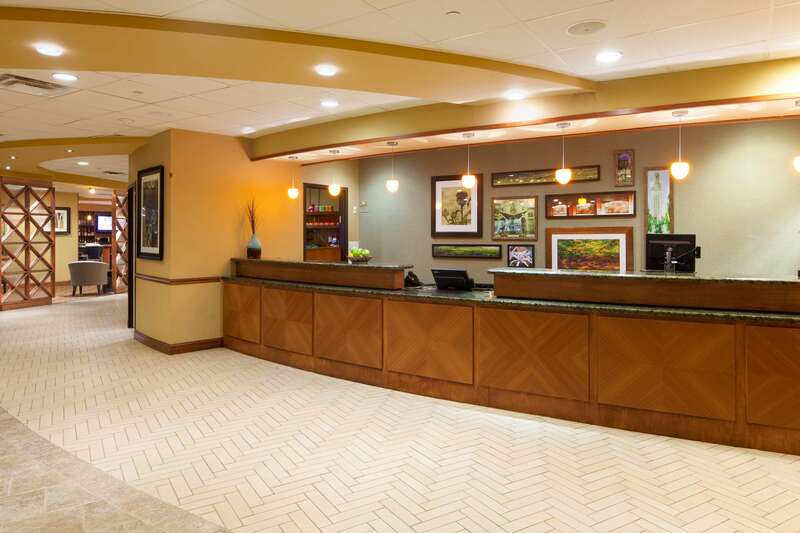 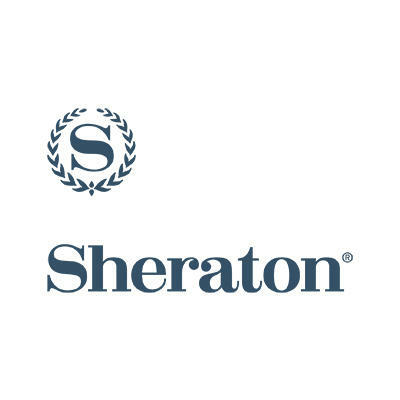 Stay connected in the business center with complimentary printing and express mail services. 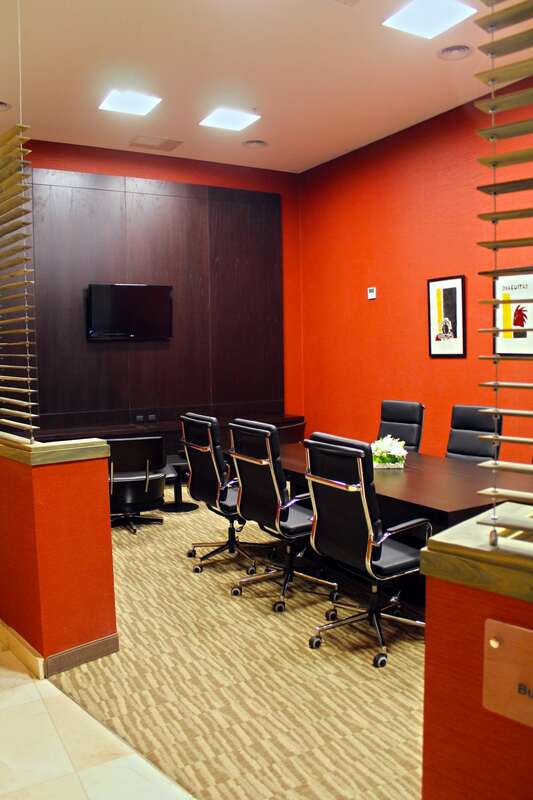 Reserve an office to ensure privacy, or host a meeting in the contemporary 4,500 sq. 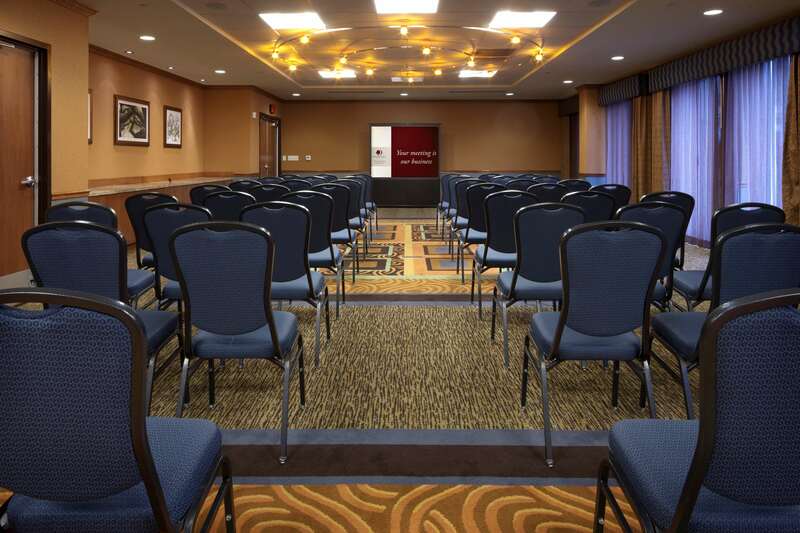 ft. of Austin meeting space. 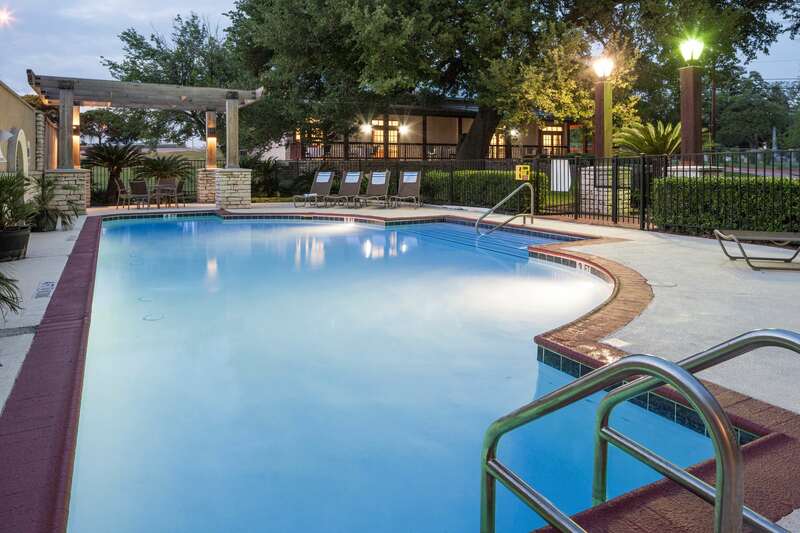 Visit the University of Texas and Frank Erwin Center – both within easy reach of the hotel. 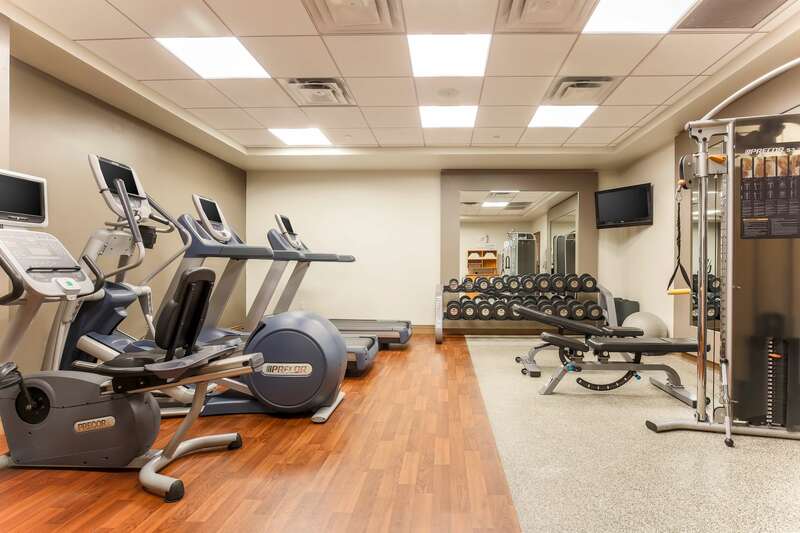 Work out in the 24-hour, fully equipped fitness center or enjoy a relaxing swim in the outdoor pool. 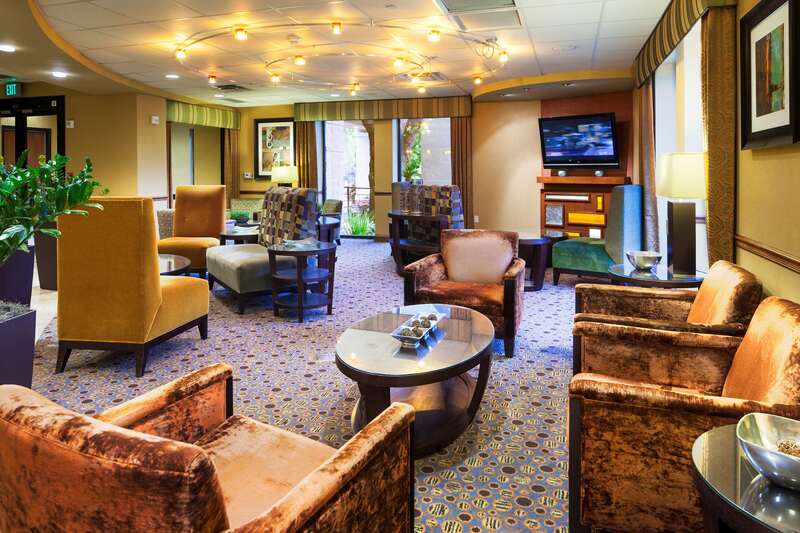 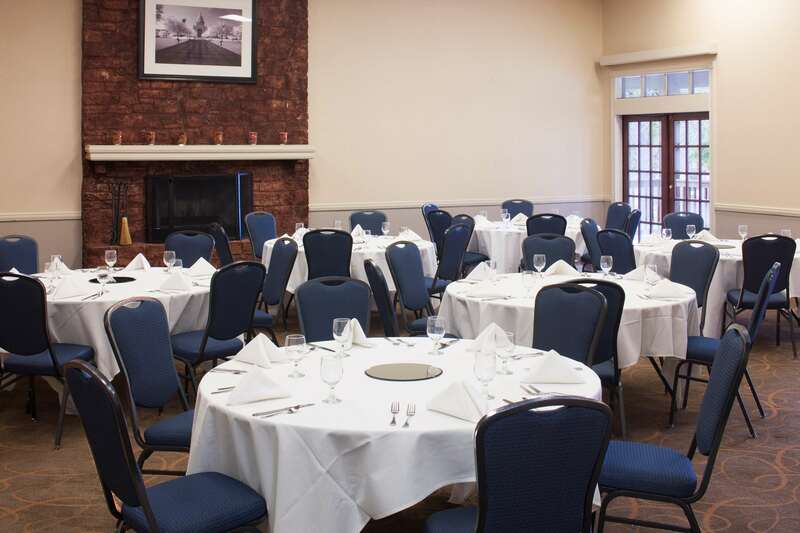 Dine at C3 restaurant and then venture out to spend the evening exploring downtown. 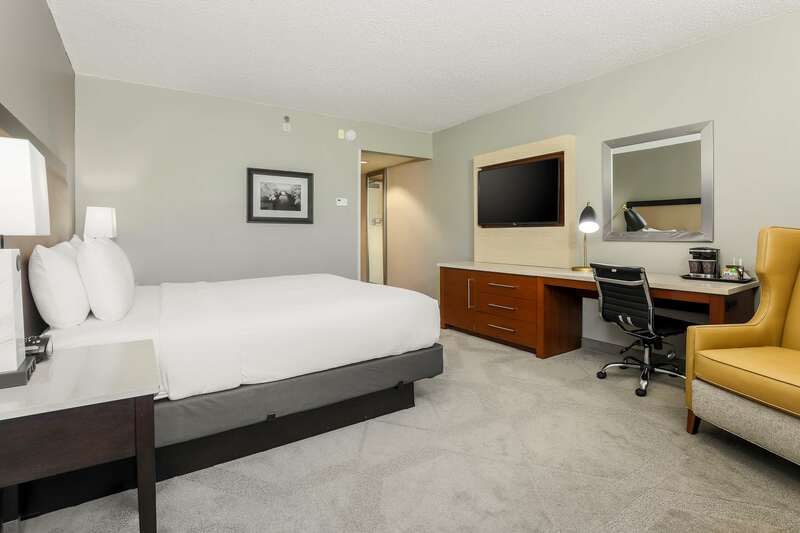 Complimentary WiFi is available throughout the hotel.